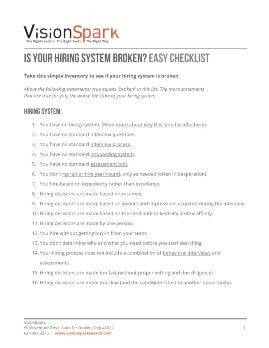 This quick and easy two-page checklist will help you do an initial assessment of your hiring system’s health, with links to more information. 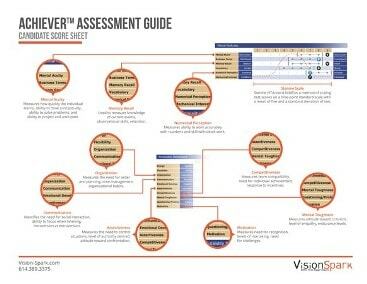 Download a one-page graphic about how to interpret your candidate’s Achiever™ Assessment scores and the qualities it measures. 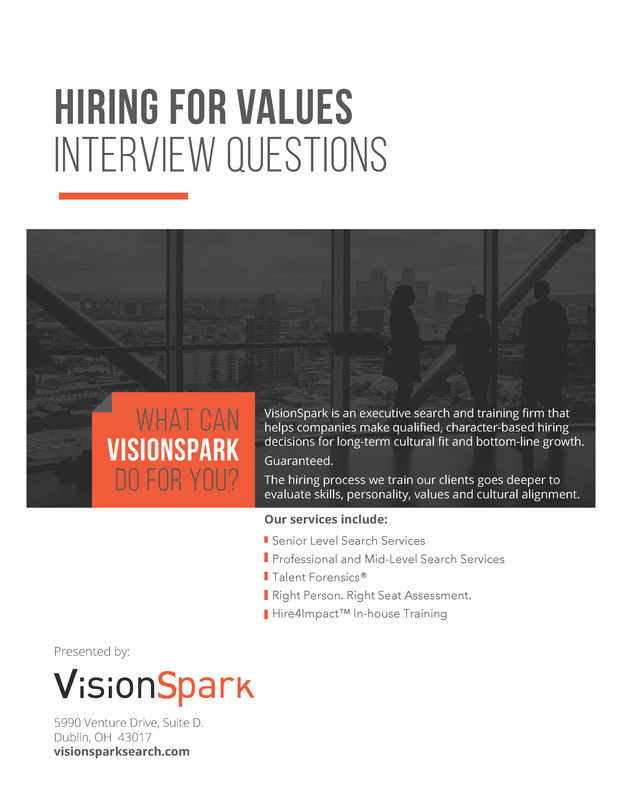 These three pages of behavioral interviewing tips and questions will help you hire for values. Stay in the loop! Subscribe to our monthly e-Newsletter here. Learn more about hiring strategy, interviewing, and more on our blog.